The adoption fee includes distemper vaccinations, rabies vaccination (if age allows), spay/neuter, flea/tick preventatives, deworming, and microchipping. Adoption fee for adult cats is $50+. Adoption fee for kittens is $80-$125+. We also offer multiple cats adoption discount! 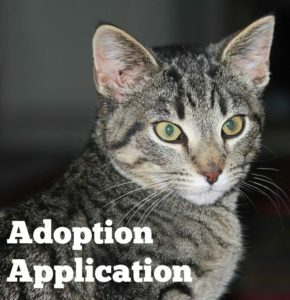 Please select the cat you are interested in and click “Apply to adopt” once the page loads. We also maintain 2 adoption centers. We have cats crashing at both PetValu in Shelbyville and PetSmart in Franklin. They entertain potential adopters during regular each store’s business hours. 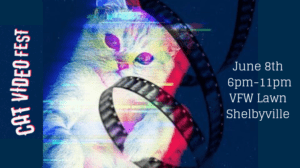 Scroll past the cats’ pictures for maps to both locations.